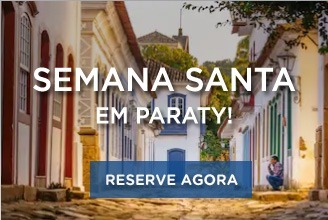 In the heart of the historical center of Paraty, where colonial architecture predominates and harmonizes with the streets of stones, you will find the mansion that has the charm of the century. XVIII with the comfort of today – Pousada Porto Imperial. Enjoy the beauty and peace of our garden next to the pool area. Relax with a sauna or having a delicious drink in the lounge or in our exclusive pool bar. Come and relax in one of our 43 accommodations that reflects the richness of the mansion´s history. 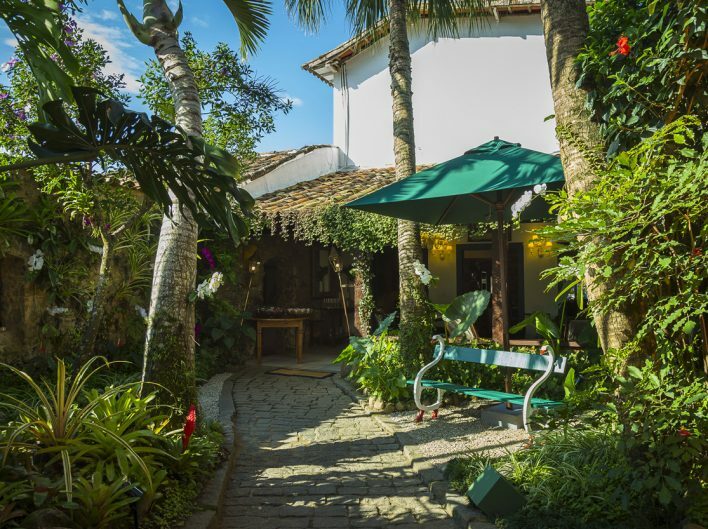 Dating back to 1804, the house was originally a successful commercial warehouse, standing out for its location on the banks of the Perequê-açu River, a place where boats docked to transport goods arriving or departing from Paraty. Enjoy the beauty and peace of our garden next to the pool area. Relax by the sauna or having a delicious drink in the lounge or in our exclusive pool bar.